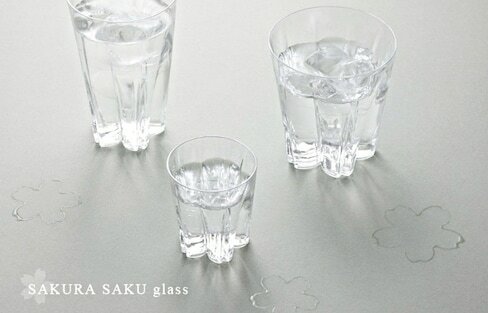 With a bit of condensation, these gorgeous glasses will leave a 'sakura' outline wherever you choose to set your glass. 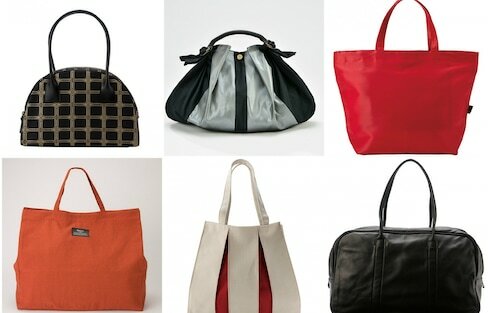 These designs can make working at the office—or on your own pursuits at home—that much more enjoyable! This Company Certainly has a Green Thumb! Smaller than a thumbnail, but with tons of detail, these miniature dioramas would be perfect for Ghibli's Arrietty! Ever wonder what makes a Japanese poster so... Japanese? Here are 10 techniques observed by the graphic design world that typify Japanese style. 'Ai' indigo dye, known as Japan Blue, has been in use since the year 1500, with new applications continuously being innovated over time. Why settle for a regular ceramic sake cups when you can sip from the head of a Gundam robot? In a quest to appeal to foreign markets, some Japanese brewers have sought out an interesting solution! Instead of changing the tastes of their sake, they're instead looking to redesign our perceptions of it! Global architecture firm KPF has proposed “Next Tokyo,” a vision for Tokyo in the year 2045 when a mile-high tower and eco-city floats on Tokyo Bay. We couldn't imagine a better Hello Kitty souvenir from Japan than these tiny cars—except maybe a life-sized one. 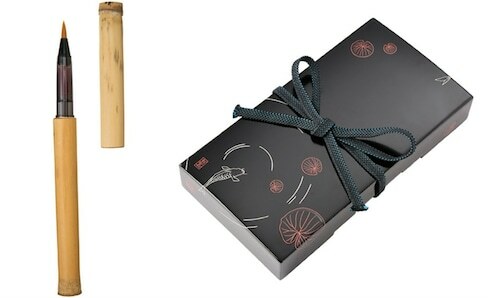 Want to show your appreciation for sake and its history? Then tell everybody about it with these fantastic sake-inspired T-shirts! This exhibition at New York’s Museum of Modern Art presents a survey of Toyo Ito's architectural production since 2000. A truly 'wondrous' exhibition in the Big Apple! Looks like the cat's out of the bag for this adorable purse organizer. An old, dilapidated temple in Tokyo looks to architect Satoru Harota for a modern makeover. Ranging from skin care and shoes to kimono and charms from shrines, blogger and model Matsu-you* introduces her favorite aspects of Japan for the G7 Japan 2016 Ise-Shima Photography Contest. Aching for feline companionship, but have little living space? You can now buy these cute, palm-sized organizers. Highlighting Tokyo's vivid use of neon lighting, Masashi Wakui's photographs provide a breathtaking anime-style view of Tokyo life!